REVIEW | KOSE SEKKISEI Trial Kit | ! *•❤•Blog Shiqin Sunshine*•❤• ! 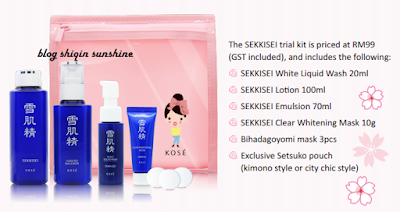 REVIEW | KOSE SEKKISEI Trial Kit | ! *•❤•Blog Shiqin Sunshine*•❤• ! Have you heard of KOSE SEKKISEI before? SEKKISEI, which originated from Japan is committed to help women attain bright and translucent skin with glowing radiance, just like fresh snow. SEKKISEI products are designed and created for skin translucency. 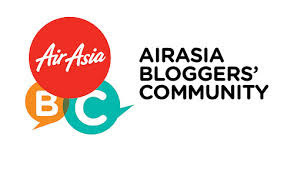 They harnesses the power of Oriental Herb extracts, which are carefully-selected from about 100 diﬀerent herbs. Much research had been conducted to develop SEKKISEI, and to achieve the ﬁne balance between oil and water content to result in its ﬁne-textured lotion. Surprise!! Very cute and attractive parcels! ~~ Happy me! Overall I am quite satisfied with the products. My pimples and skin tone are getting better a bit and I love the way they are working on my skin. 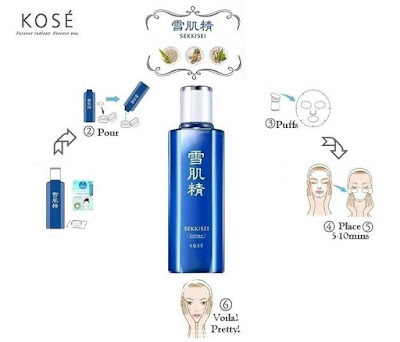 I believe that my skin is getting better and better if I continue using the KOSE SEKKISEI products. I am not really into skincare that provides very fast action because they might contained dangerous chemicals unlike KOSE SEKKISEI which heal my skin at optimum level with the power of Oriental Herb extracts, which I believe contained natural ingredients instead of chemicals alone. There you go! 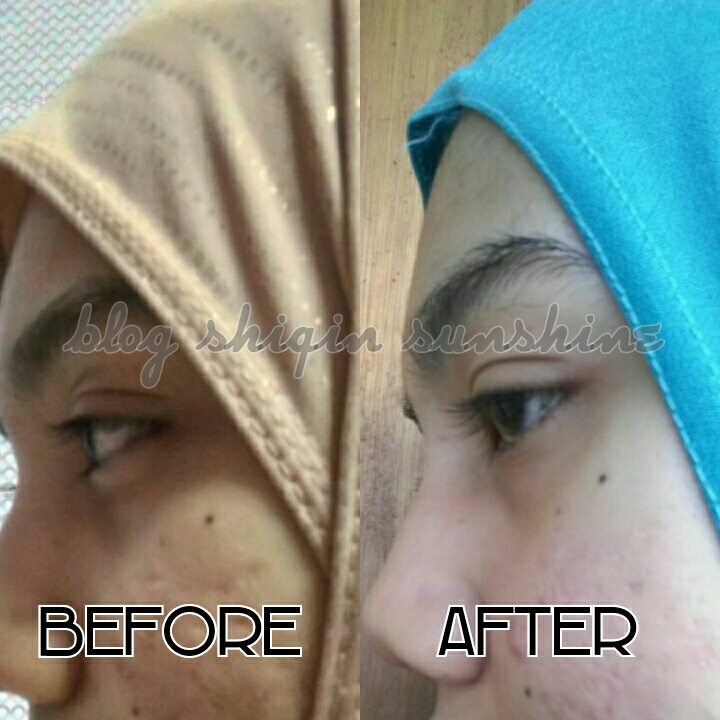 Here’s my skin face before and after 1++ week of trial! To make it real, I only use SEKKISEI TRIAL KIT and stop using other skincare products.